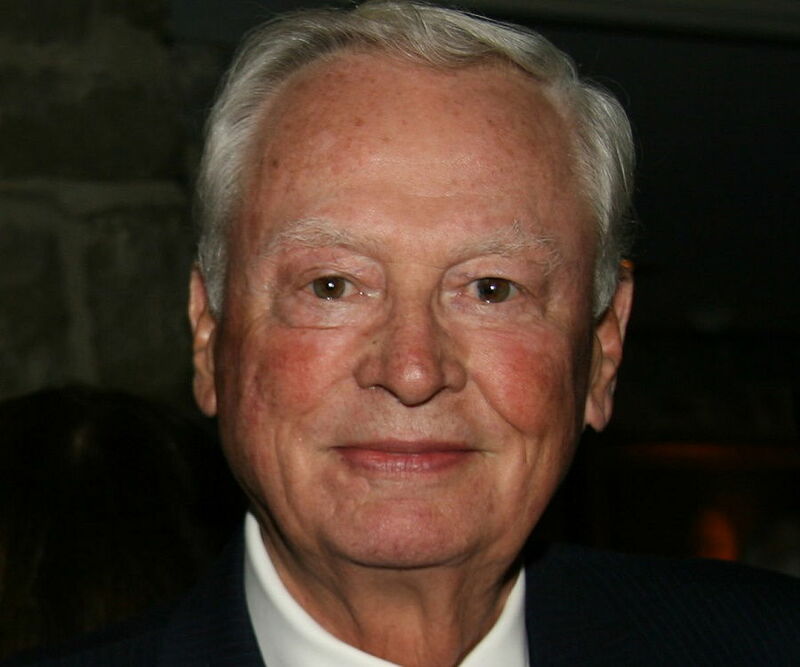 Barron Hilton is an American businessman, hotel heir, and socialite. This biography provides detailed information about his childhood, family, personal life, career, etc. children: Daniel Kevin Hilton, David Alan Hilton, Hawley Anne Hilton, Richard Hilton, Ronald Jeffrey Hilton, Sharon Constance Hilton, Steven M. Hilton, William Barron Hilton Jr.
Barron Hilton is an American businessman, hotel heir, and socialite. The son of hotelier Conrad Hilton, Barron is the former chief executive officer, president, and chairman of the ‘Hilton Hotels Corporation.’ Born and raised in a rich business family in Texas, Barron was not initially attracted toward the prospect of being a businessman. Flying was his passion, and he learned to fly a plane at the age of 17. He also served in the Second World War as a photographer. Barron is also known as one of the founders of the ‘American Football League’ (AFL) and owned the team ‘Los Angeles Chargers.’ He showed impeccable business sense when he took over the charge of the company from his father, in 1966. Barron sensed the ensuing surge in the gambling industry and ‘Hilton Hotels’ became the first gaming company to be listed on the ‘New York Stock Exchange.’ He also happens to be a philanthropist and donates millions of dollars every year to charities and Catholic causes. He runs the ‘Conrad H. Hilton Foundation,’ which was initiated by his father. Barron Hilton was born in Dallas, Texas, on October 23, 1927, to Mary Adelaide and Conrad Nicholson Hilton. Conrad established the company in 1919, at a small inn in Texas, and by the time Barron was born, the company had already started doing well. Barron grew up with three siblings. Barron was not the studious type. As a kid, he was mostly interested in flying planes. At the age of seven, he rode his bike to open spaces and watched planes fly for several hours. Soon, he had made up his mind about flying planes someday. He found another passion in photography, during his stint at the Second World War. After high school, he started taking classes in flying planes and became a trained pilot soon after. Subsequently, he got enrolled at the ‘University of Southern California Aeronautical School.’ He earned his respectable twin-engine rating two years later. In 1954, he joined ‘Hilton’ as the vice president and was deemed responsible for running the company’s franchise operations. Conrad also laid the foundation of ‘Carte Blanche’ credit card services and made Barron the director of the entire operation. Barron had bigger plans for the company. In 1959, the newly founded AFL’s Los Angeles team went up for sale, and Barron bought it immediately. He named the team ‘Los Angeles Chargers.’ He also happened to be one of the co-founders of the league. In 1965, Barron took over as the president of the AFL and presented the possibility of a merger between the AFL and the ‘National Football League’ (NFL), which was later successful, and thus laid the foundation for the ‘Super Bowl.’ During Barron’s ownership of the ‘Los Angeles Chargers’ for six years, his team won one AFL championship and five divisional titles. In 1966, he was asked by his father to take over the leadership of ‘Hilton Hotels Corporation’ and to put his football dreams aside. Barron sold his shares in the team, which he had bought for a mere 25 thousand dollars, for a whopping 10 million dollars. Hilton also showed immense intelligence and introduced two new features in his casinos. 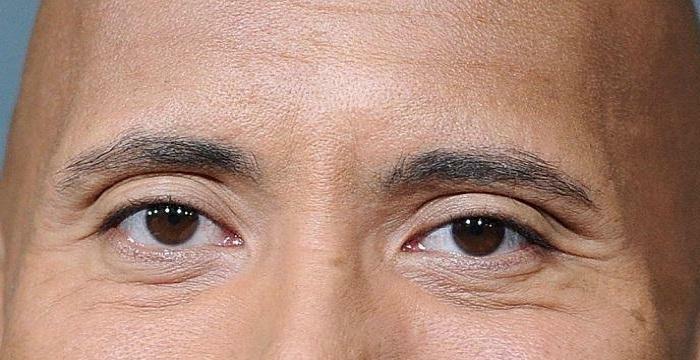 He installed video cameras throughout his casinos, in order to keep an eye on cheaters. He also introduced the ‘Pot o’ Gold’ slot machines. This helped the company gain mass popularity all over the world. In 1975, Barron initiated a highly profitable, yet risky deal by selling 50 percent interest in six of ‘Hilton’s’ largest hotels to the ‘Prudential Insurance Company.’ He finalized the deal in 83 million dollars and took a leaseback to manage the property. Throughout the 70s, Barron kept expanding his franchise domestically and bought a lot of property in the emerging markets. He prepared well for competition and kept rehabbing his hotels. 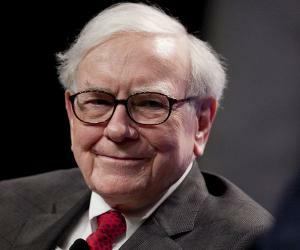 All the while, he maintained a steady income flow from his casino business in Las Vegas. By the arrival of the 90s, the total number of rooms ‘Hilton’ had in Los Angeles grew from 2277 to 6703. As he had seen the business struggle very hard under his father’s presidency, during the Great Depression, Barron prepared well for the risky seasons and planned accordingly to curb losses. At the turn of the century, Barron held on to his leadership as the chairman of the board. However, by that time, he had chosen a successor in Steve Bollenbach, who further expanded the company with some seemingly impossible mergers. By the 2000s, ‘Hilton’ had already acquired ‘Embassy Suites,’ ‘Hampton Inn,’ ‘Double Tree,’ and ‘Homewood Suites’ among many other real-estate companies. 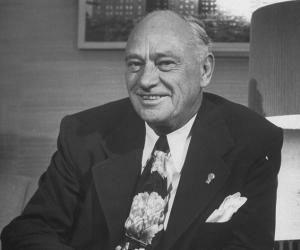 Conrad Hilton started the ‘Conrad N. Hilton Foundation’ in 1944 to support various causes. He garnered a contribution of gifts worth 7.6 million dollars before his death. 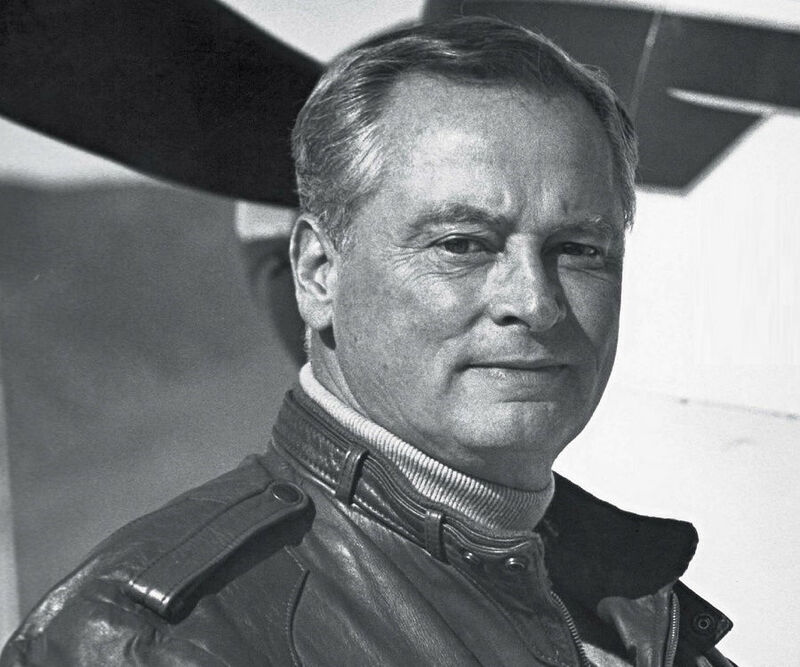 Upon his father’s death, Barron appointed Donald H. Hubbs to look after the foundation. He was one of the closest advisors of both Conrad and Barron. The foundation works for various causes, such as helping nuns, educating disabled children, and preventing drug abuse. Barron Hilton married Marilyn June Hawley in 1947, and they had eight children. The couple remained married till Marilyn’s death in 2004. Barron has 15 grandchildren. Paris Hilton, a popular American TV personality, is one of his granddaughters.